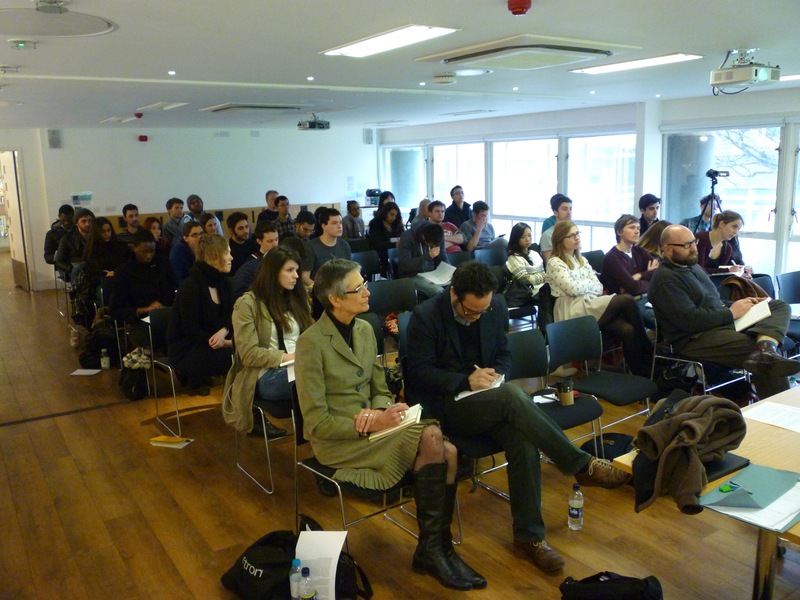 The third CUE symposium took place at the University of Brighton on Wednesday, February, 13th. 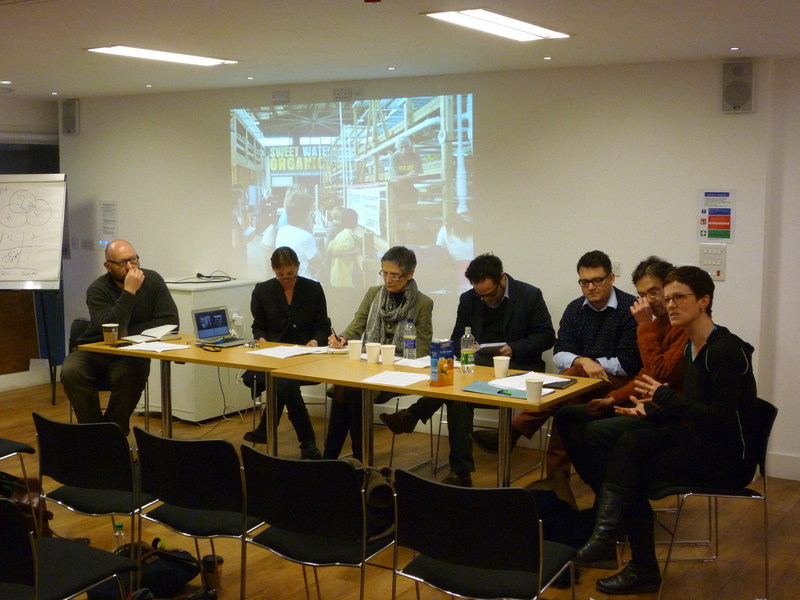 The event was organised and chaired by Karin Jaschke and featured talks by Lindsay Bremner, Louise Purbrick, Ignacio Acosta, Mark Campbell and André Viljoen on South African, Chilean, and US American ‘territories’. 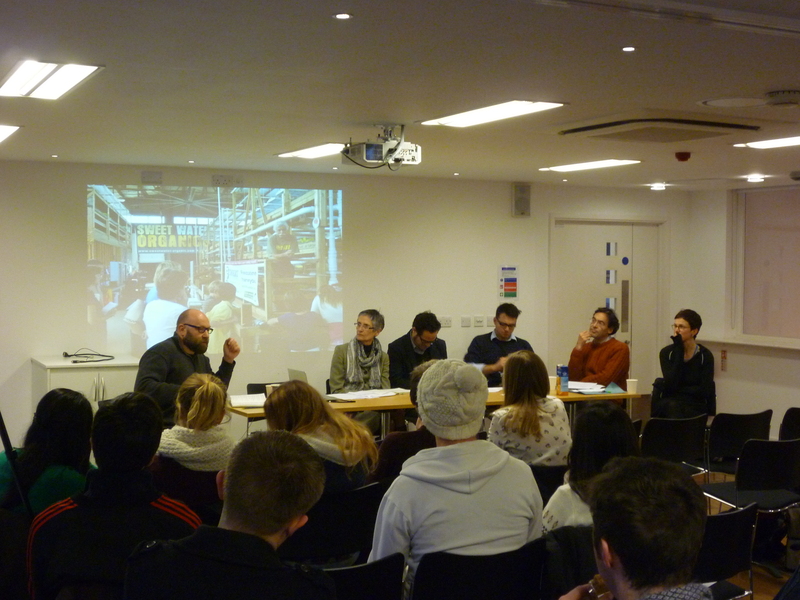 Jon Goodbun led the panel discussion based on questions from MArch students. 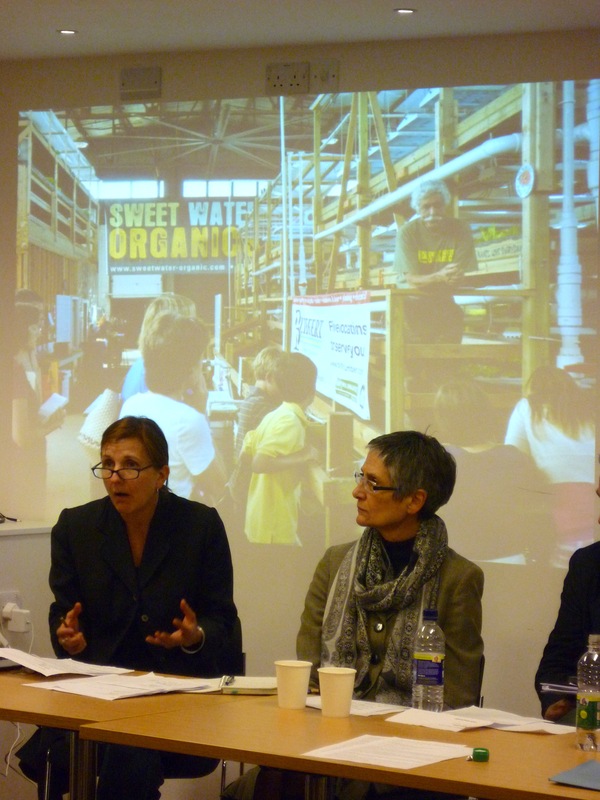 CLICK HERE to watch video recordings of the talks and discussion. 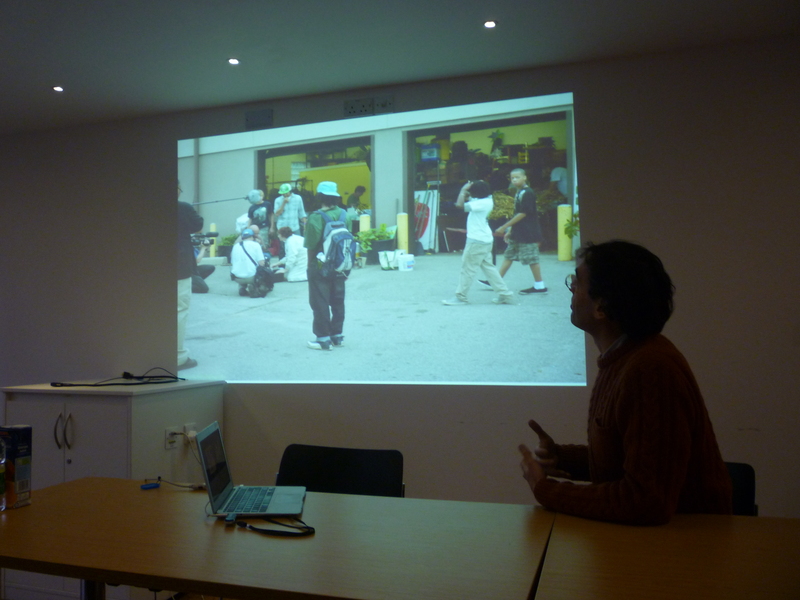 Thanks to Gabriel Wulff and staff of Brighton University Media Services for their help with recording the event. All videos edited by Karin Jaschke.